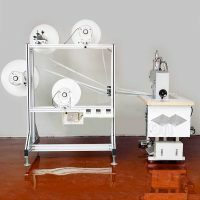 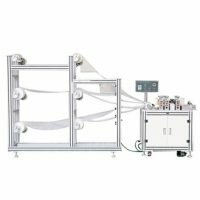 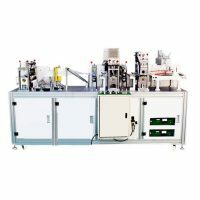 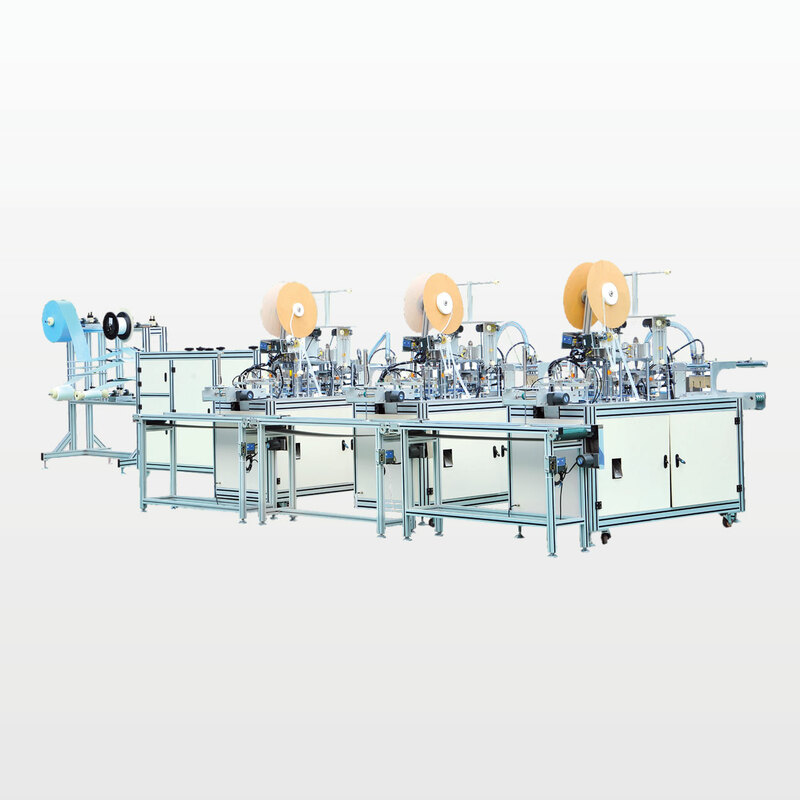 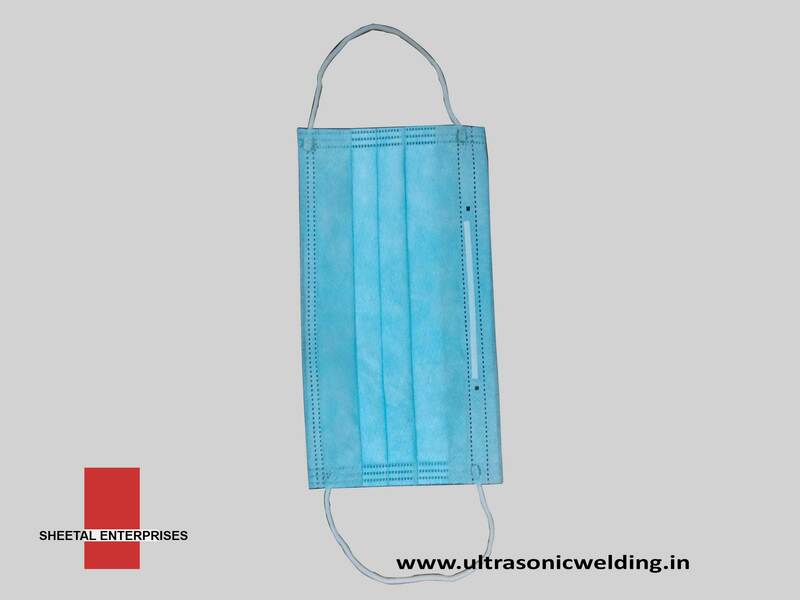 The Automatic Medical Mask Making Machine adopt ultrasonic welding method, equipped conveyer device, put the semi-product onto conveyer device, through pull tube Covered edge, use ultrasonic design roller welding, and cut off the band, and output the finished-product. 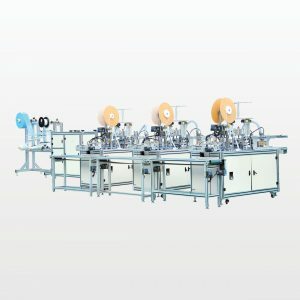 Only need one worker to put the semi-product onto the conveyer device, all the other actions finished by medical mask making machine. 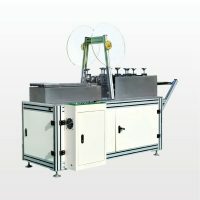 the main features are Automatic counting can efficiently control the production efficiency and schedule, Machine frame adopt alloy aluminum, beautiful shape and not rust, Inverter control, the production speed can be adjusted according to the request, Pull tube feeding, positioning is more accurate, it can control to a minimum width of raw materials and save cost etc..